Rocking Horse nursery is proud of its highly qualified and motivated team of nursery practitioner. We love working with children, helping them to develop in confidence and reach their potential, whilst in a safe and stimulating environment. We are an extremely professional team, ensuring standards are maintained without the compromising the homely feel of the nursery. 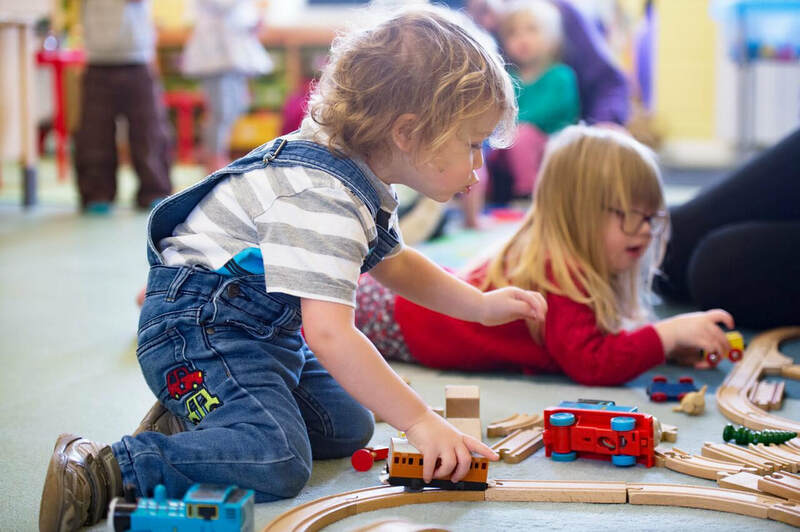 The team at Rocking Horse Nursery are encouraged to continue training and to enhance their personal development, so the children in our care benefit from the best possible care and support. Come and meet us - we are waiting to show you around our Nursery.